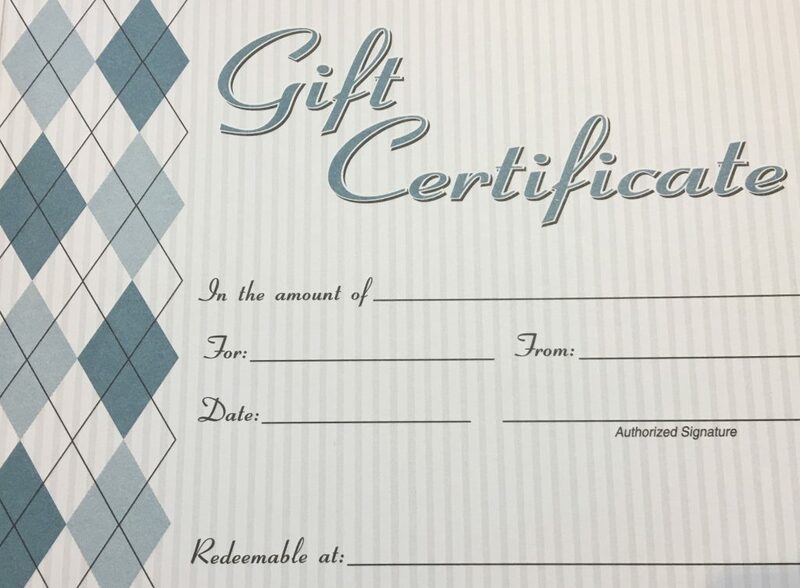 Gift certificates are available via e mail or by mail! To inquire about receiving a certificate via e mail, contact bicsurf@hotmail.com. For mail, just call the shop at 401-789-7890. Good for lessons, shop merchandise, and anything else you may need!